We can all admit, a black woman’s hair is her pride and joy. Everything has to look right: no loose strands, edges laid, hair slayed and you have to feel like Beyoncé or even just a better you. Hair is the one thing that can make or break your mood, outfit or day. I love the diversity that comes with our hair. I can’t even list all the styles I’ve seen women rock. However, I can list all the negative things I have heard not only men, but women say to each other about the way they chose to wear their hair. Some natural women will knock permed girls (and vice versa) and girls who wear weave receive all types of judgement while doing some judging themselves. All for what though? It’s all hair and it is all beautiful, so why does it matter how someone chooses to wear it? 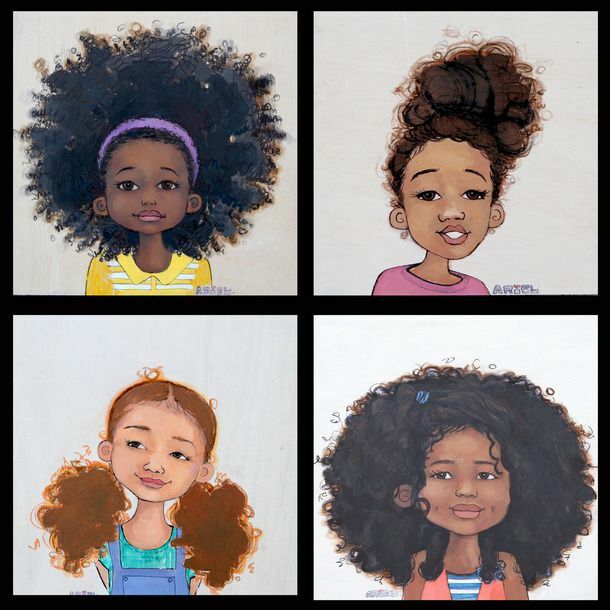 Natural girls, my fellow sisters, embrace the fro you have. You are marvelous, beautiful and your curls are to die for. Do not let this world tell you that an afro is not allowed. No, an afro is not inappropriate for the work place because it is your hair and that is the way it sits. I’ve never seen woman of other races miss out on jobs because of the way their hair is, so why do the hate on the fro? Well you know what, rock your fro and do it proudly. Question though, why is that girls that use perm, aka creamy crack, do not receive love and support from some of you? 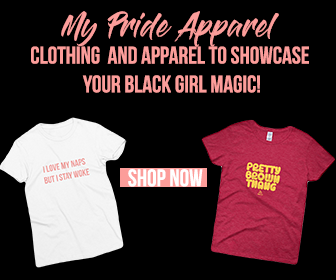 Why do some of you think that using perms makes a women less black? I mean, not everybody has the patience to deal with the natural naps (I know I barely do). What is so bad about girls that perm their hair? Please, answer that for me. Relaxed girls, shake that straight hair as much as you can. Show the world that our hair can be perfectly straight and laid down too if we please. Embrace the way your hair flows in the wind just like the rest of the women in this world. Don’t let them tell you that you are less of a black woman for using that perm. No, you are not going against the hair you were given, but you are showing the versatility that it has, so keep on perming on. You beautiful woman are not off the hook either though. How come some of you poke fun at curls that embrace their kinks and coils? Is there something wrong with thick nappy yet happy hair? Some woman do not want to rid themselves of the curls they possess. What is so bad about natural woman? My ladies with inches, you better hair flip all around because it is yours being you paid for it. No, not all women with weave are bald-headed as the rumors suggest. No, not all women are wearing weave because they are embarrassed of their hair. You want long hair? Keep buying that long hair. Don’t you dare let anyone tell you that wearing weave could possibly make you less of a black woman (I’ve heard it said before). It is your choice if you want to wear your hair or slide some inches in there and confuse the world of whether it is yours or not. The big question for some of you is, why do women that choose to wear their hair, whether straight or curly, receive so much hate from you? There is nothing wrong with their afros or their straight hair. Who cares if it’s is long or short or thick or thin, it is their hair. Plus, let’s be honest here, most woman have short hair because they chose that life not because they are “bald-headed”. What is wrong with wearing your hair? Do not get me wrong, I know not all of you treat your sisters this way, but some people make the divide amongst us much stronger than needed. The world has already gotten us to separate over how dark or light our skin is. Please don’t let them tear us apart by the one thing we all hold near and dear to our hearts. Our hair is what puts that extra pep in our step. It’s our deciding factor on what outfit to wear. It helps us to be even more beautiful than we already are. Let’s not talk down on one another for the way we wear our hair. Instead, compliment your sister for doing something with their hair that you aren’t doing. Thank them for choosing a different route and helping the world see that a black woman’s hair is the best because no other hair can do the miracles and wonders ours does. From our skin to our hair, we are versatile and they are envious. Shoot, they model their hair after ours anyways right? 1 Comment on "Our Hair is Our Air"